What Exactly is CAD/CAM, Anyway? (and why should your dentist be an expert at it?) A Top Local Dentist Explains. Home/Avanced Dental Technology, Charlotte Dentist, Cosmetic Dentistry Charlotte, Dental Conditions & Treatments, Dentistry Advice, Restorative Dentistry, Tooth Restoration, Uncategorized/What Exactly is CAD/CAM, Anyway? (and why should your dentist be an expert at it?) A Top Local Dentist Explains. According to Dr. James A. Wells, of South Charlotte Dentistry in North Carolina, CAD/CAM stands for Computer Aided Design/Computer Aided Manufacturing. Essentially, it is a process that utilizes a digital video camera to capture 3D images on a computer, which are then used as the model in manufacturing a product. This technology has been used for years to produce precision tools, parts and automobiles. With the advancement of digital technology, it is now being used with exceptional results in the dental field to produce incredibly natural looking dental restorations including crowns, veneers, onlays, inlays and bridges. Why is CAD/CAM Preferable to Traditional Restorations? Safer –3D Digital imaging does not require any exposure to radiation from x-rays. Time efficient–usually entails only one visit to the dentist. More Comfortable–Precision manufacturing means perfect fit. More Durable—Restorations are milled from a metal-free, solid block of porcelain– not layers. This allows them to behave like natural teeth when exposed to hot or cold foods; expanding and contracting at a very similar rate, making them much less likely to crack, break, or chip. Natural Looking—the ceramic material used for your CAD/CAM restoration looks much more like that of natural teeth. There is no metal to show through, it is multicolored and translucent, and can be color-matched to blend perfectly with your smile. CAD/CAM technology is only as good as the talent provided by your dentist and his or her team. Dentists must be precise in all stages of a CAD/CAM restoration– from creating the initial tooth preparation, to taking the digital impression and drawing the restoration, to finally placing a perfectly milled, stained, and polished restoration in your mouth. It is important to note that not every tooth can be treated with a CAD/CAM restoration. Your dentist will determine if a CAD/CAM restoration is among the appropriate treatment options for your condition. Depending on the type of restoration that’s needed (such as inlays/onlays), your dentist may prefer conventional laboratory fabrication. Therefore, you must discuss your particular situation and desires with your dentist, who will make the final treatment decision based on a thorough examination. It is of great importance that your dentist be open to these discussions, and you feel confident in his or her recommendations and abilities. Dr. Wells has invested in the very latest CAD/CAM and CEREC Same-Day milling technology for his Ballantyne office. He has a proven track record, and the talent, friendly demeanor, and artistic vision to make the best use of that technology. If you live in the Charlotte, Matthews, Mint Hill, Pineville or Waxhaw areas of North or South Carolina, he and his talented staff would love to show you what they can do for your smile. 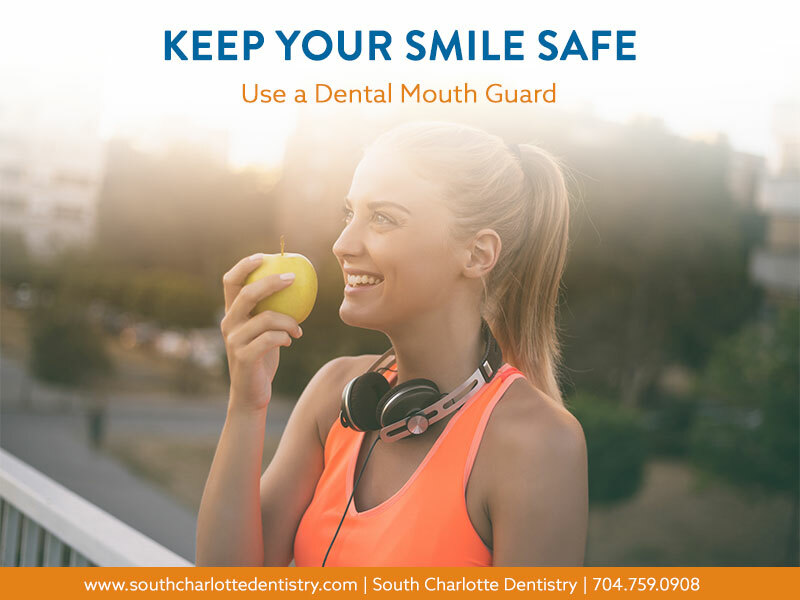 To learn more, or to make an appointment, please visit their website at http://www.southcharlottedentistry.com or call them at 704.759.0908. They look forward to having you as a patient!